The Oscar nominations for the 2019 Academy Awards have been announced! Leading the way with ten nominations each are the films “The Favourite” and “Roma.” “A Star is Born” and “Vice” both have eight nominations, followed closely behind by “Black Panther” with seven, “BlacKkKlansman” with six, and both “Green Book” and “Bohemian Rhapsody” with five. That’s a tough choice! We’re glad we aren’t the ones deciding. Which song do you prefer? 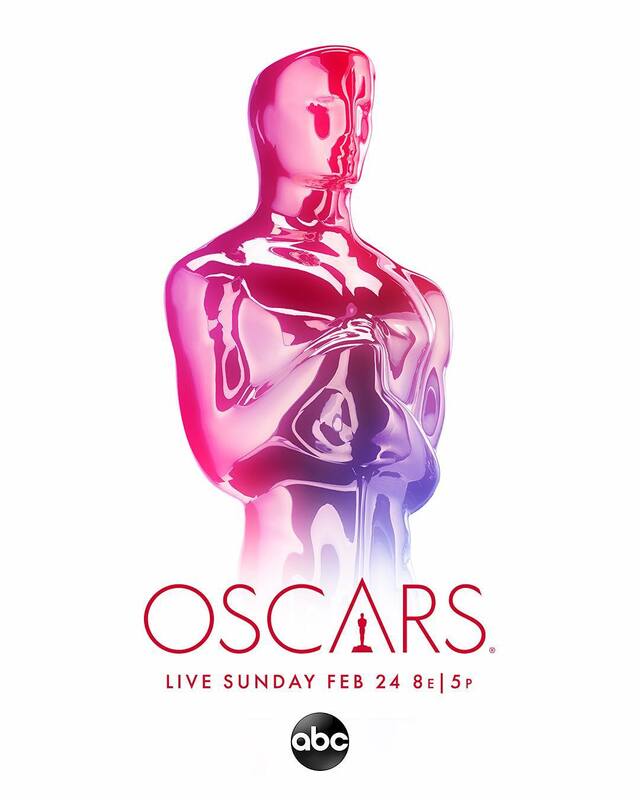 The Academy Awards will be held on Sunday, February 24th, 2019 at 8:00 PM EST. What are your thoughts on the nominations? Were there any films, actors, actresses, directors, or soundtracks that you think got snubbed? Who do you think will win? Let us know your thoughts on twitter @umusic!